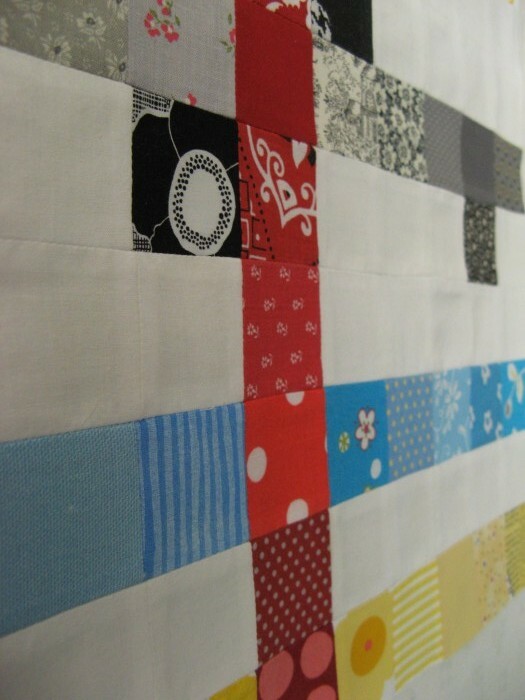 I had fun selecting fabrics and cutting, but I will not be cutting all, what was it, 1600 squares up front. 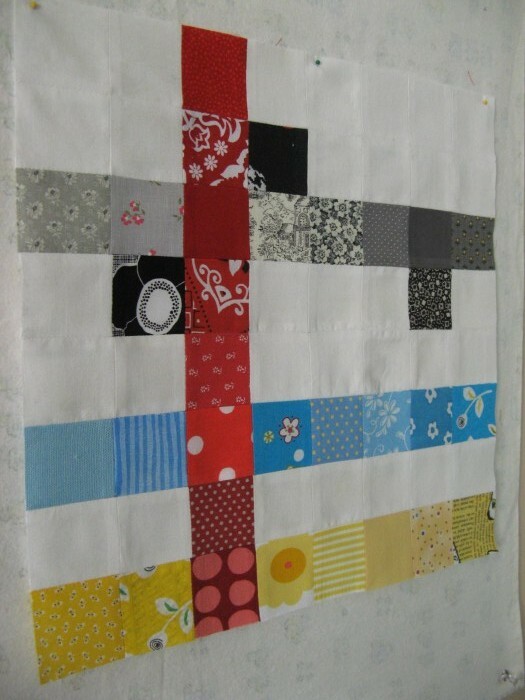 I will cut as I go, for each block separately. 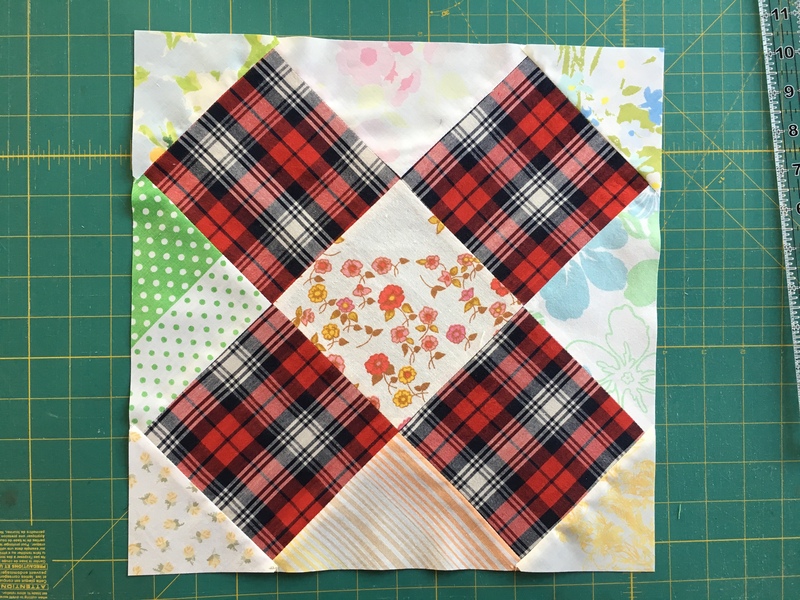 I will also need to get some tools before I go on… I had trouble aligning the squares (as you may see), so I need either a 1/4 inch foot or a seam guide. I don’t really want to order online, so I have to see if any of the stores carry those (I know that the local JoAnne does not). 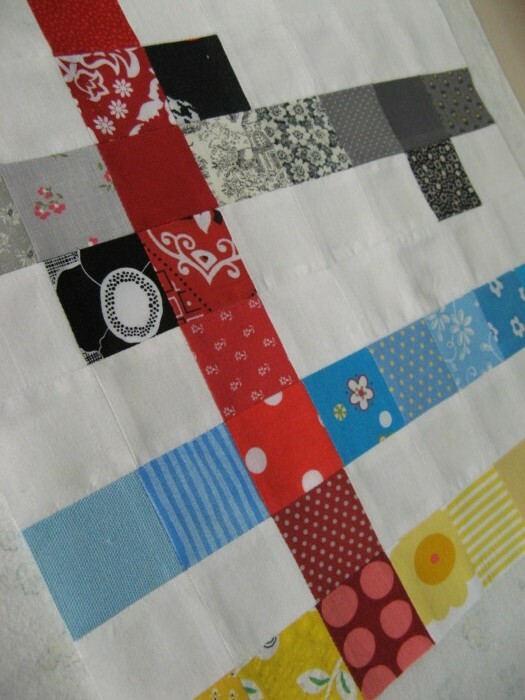 This entry was posted in making, quilting, sewing on September 8, 2010 by flekka.